There you have the three necessary elements of true saving faith: knowledge, agreement, and trust. 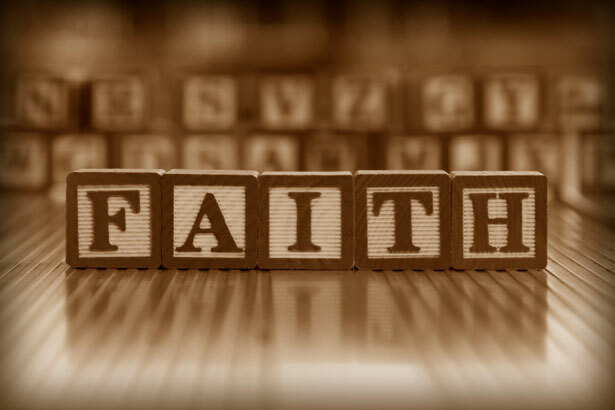 Without these, there is no true faith. In order to be saved, one must know the basic truth of the gospel (and the basic truths therein), agree to them, and trust in Christ as their Savior and Lord. So, do you know the gospel? Do you agree to the truths of the gospel? Have you trusted in Jesus alone to save you from your sin? This entry was posted in Uncategorized and tagged faith, gospel, jesus, wayne grudem. Bookmark the permalink.